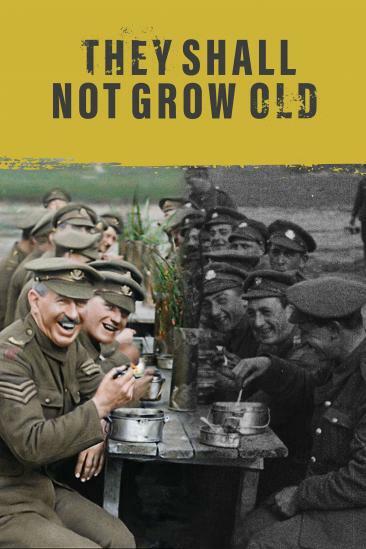 WHAT I LIKED: Peter Jackson's documentary film 'They Shall Not Grow Old,' is a remaster of WW1 footage alongside veteran narrations that brilliantly brings the war to life to an extent that's frankly never been achieved before. Indeed, seeing this original black and white footage realised in colour and with sound makes for an experience that places you in the shoes of the soldiers and brings a brand new human understanding of the horror, comradery and conditions that they experienced. Now of course we've all seen reconstructions before, but what brings it home differently here is that you know it's all real and you hear the real accounts of similar scenes playing out on top, and with Peter Jackson's masterful handle on not only the footage remaster but also the structure to begin to tell a story and build tension and emotion, what you've got is a pretty powerful documentary that engages for its enterity and enlightens everyone by bringing a new understanding of WW1 on a human level in a rather unprecedented way. WHAT I DIDN'T LIKE: Some sequences where Jackson is forced to fill gaps of footage with photographs or images don't work so well. VERDICT: An amazing achievement that brings the realities of WW1 to life like never before, Peter Jackson's 'They Shall Not Grow Old,' is frankly a film that everyone needs to see.